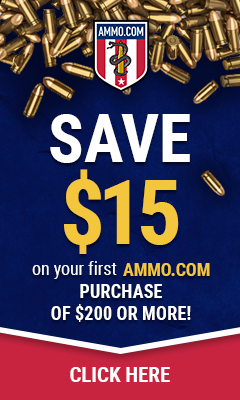 By Atticus | July 22, 2014 - 6:30 am | July 21, 2014 12Gauge, Breaking News, Muzzle Devices, Press Release, Shotguns, Suppressors, WANT! WEST VALLEY CITY, UTAH – July 21, 2014 | Confirming its place as a trailblazer in the firearms industry, suppressor manufacturer SilencerCo has unveiled the first commercially-viable shotgun silencer ever produced. The company made the announcement today at an exclusive event near its Utah headquarters. Every year, millions of sportsmen and women venture into the field to hunt. While advances in technology have spurred a record-breaking proliferation of rifle and handgun suppressors, shotgun owners have been without a real solution for sound protection. Some choose hearing protection in the form of earmuffs or plugs for relief in controlled environments, but most spurn their use in the field or in a home protection scenario, where the ability to detect other sounds is critical. The new product, named the Salvo 12, provides a much needed option for shooting enthusiasts. In addition to its inherent novelty, the Salvo 12 is a modular design that allows the shooter to add or remove sections to balance length, weight and sound suppression needs. It arrives as a 12 inch suppressor, but can be reduced to 10, 8 and 6 inch configurations as needed. For SilencerCo, answering the call for new products is nothing new. Since its origins in a Utah garage in 2008, the company has earned a fiercely loyal customer base by pioneering much-needed advances such as this. Among many others, its first and best-selling product, the Sparrow 22, is the quietest and easiest-to-clean rimfire suppressor on the market. The Osprey pistol suppressor still holds the only eccentric design in existence, allowing the host gun to maintain a flat sight plane. Adding value to the sale, the Salvo 12 will carry with it the same celebrated lifetime warranty as all other SilencerCo products. 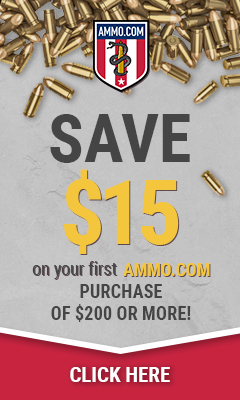 To learn more or to find out how to purchase a SilencerCo Salvo 12, visit www.silencerco.com/salvo. 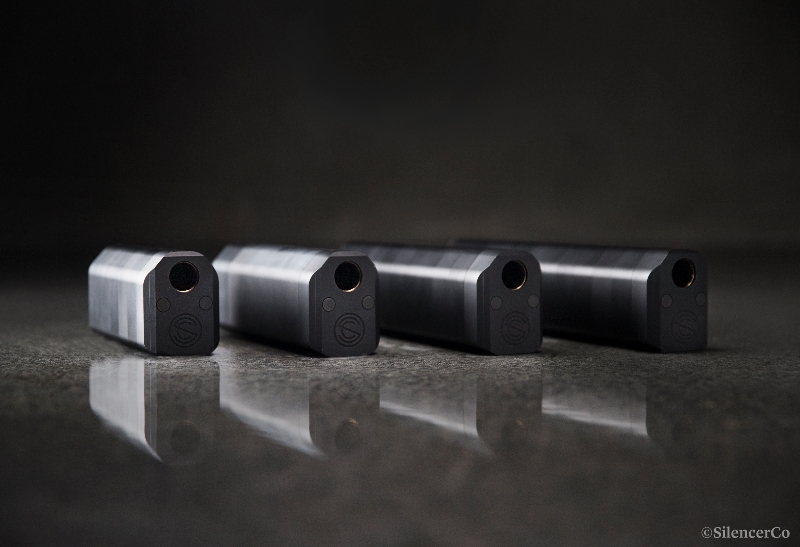 Founded in West Valley, Utah in 2008, SilencerCo started with a belief in the fundamental premise that firearms don’t have to be loud and has now become the market leader in sound suppressors, muzzle devices, and related products. By investing in innovation, customer service, organic manufacturing, advocacy, education, and talent, SilencerCo is now focused on making firearms hearing safe for all hunting and shooting applications, making products that have never been made before, and making the buying experience a better one.